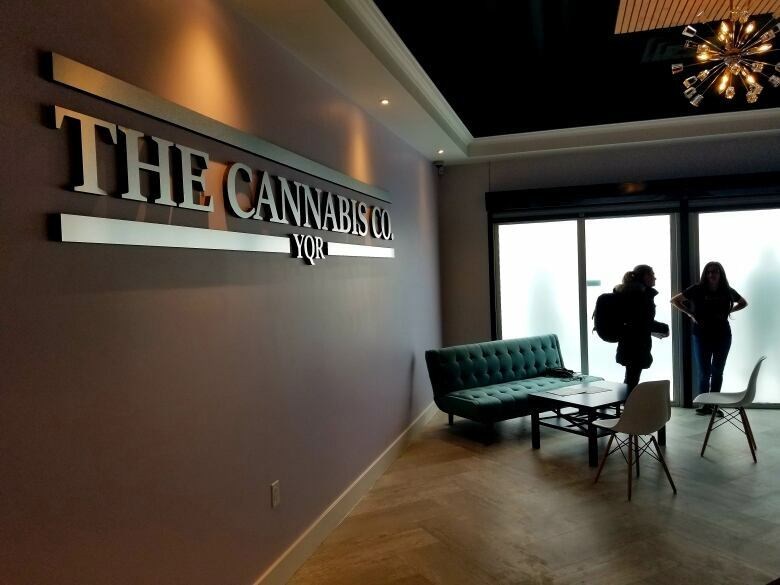 The Cannabis Co. YQR, located near Regina's Warehouse District, opened its doors at 11 a.m. Saturday. "My mind is just running," he said. "It's kind of a new experience. It'll be cool I think," said the Regina resident. The shop's owners were not available for an interview, but CBC has been told the store is expecting to have more products available in the future. 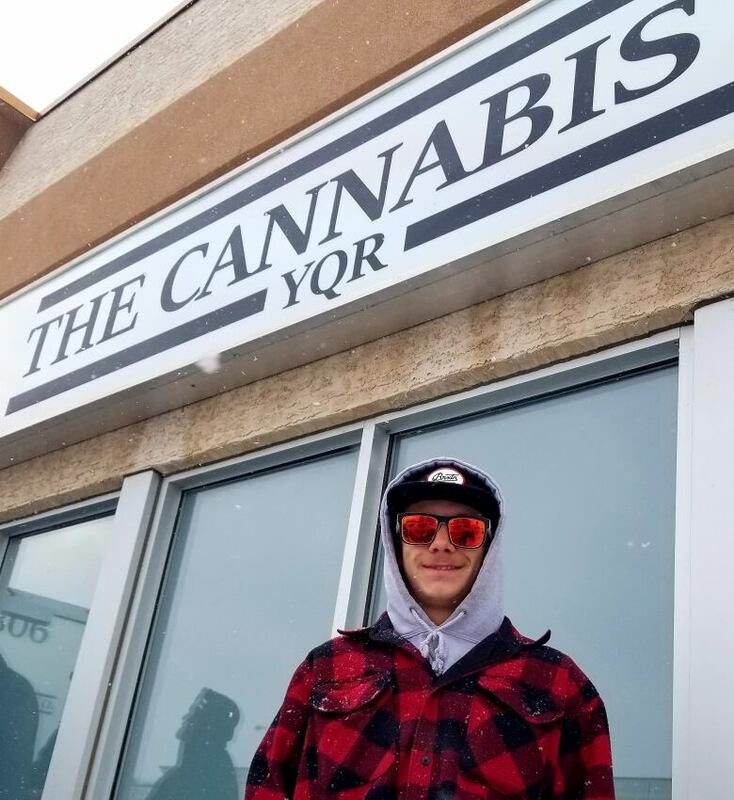 One of the store's first customers, who asked to be called Jon, said his overall experience in the store was good, especially since he was one of the first people to legally buy recreational marijuana from a Regina store. "It's definitely a really cool experience. I didn't think I'd see it in my lifetime," he said. 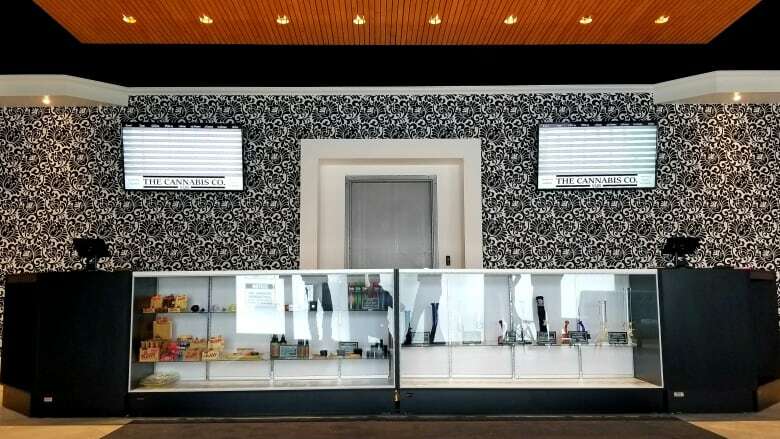 At the time of legalization, there were no cannabis stores open in Regina or Saskatoon, sending some shoppers to stores in the cities' suburbs.